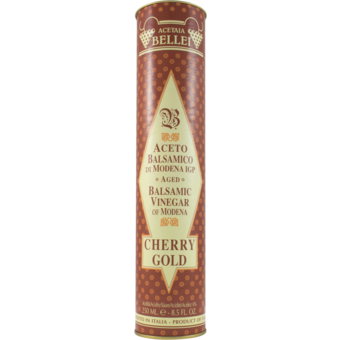 Aged in cherry wood casks this thick luscious vinegar is only for the connoisseur. This is intense, full flavored, and very rich. It's great for sipping, ice cream, or to enhance meat dishes.